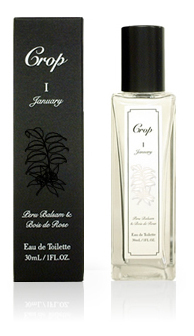 Crop I January - Peru Balsam & Bois de Rose is a perfume by Crop for women and was released in 2008. It is being marketed by LUZ / 有限会社ルズ. Write the first Review for Crop I January - Peru Balsam & Bois de Rose!